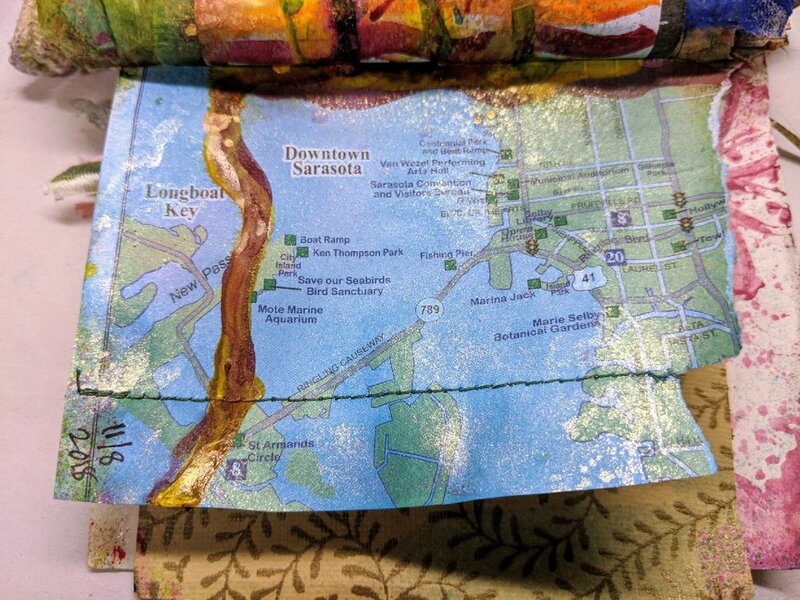 Yesterday I felt like I really needed to do a little bit of creative art making… do you know what I’m talking about? :o) It had been a while, more than a month since I had worked on my pocket journal pages, so I went and grabbed my small journal. I’ve only got a few pages left!! Here’s what I added! Now I’m almost done filling it. 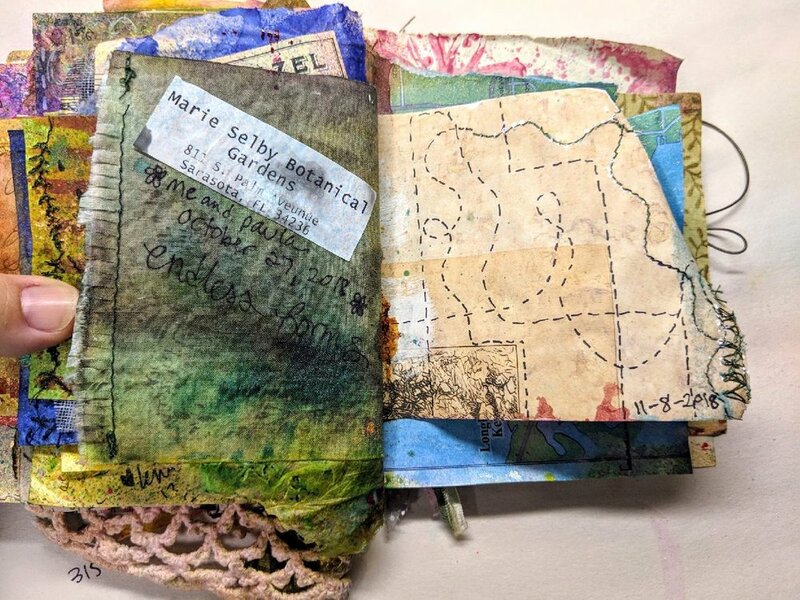 To see more pages in my pocket journal plus a link for the workshop, click here.